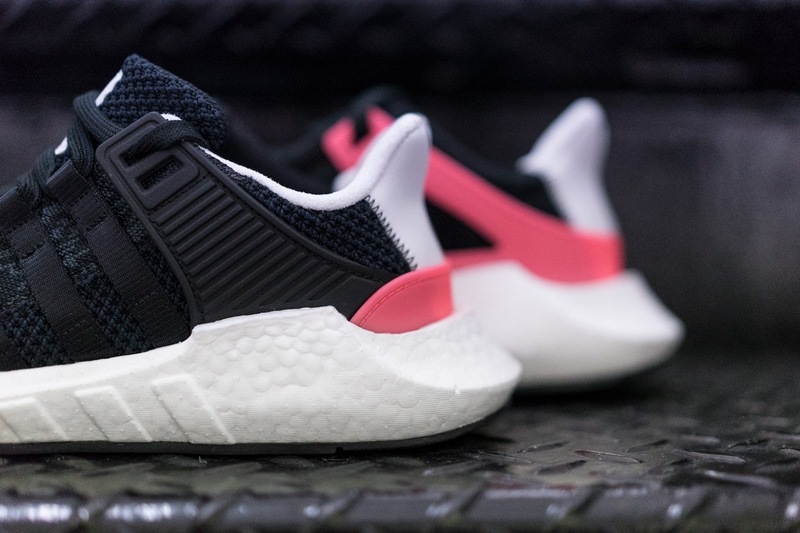 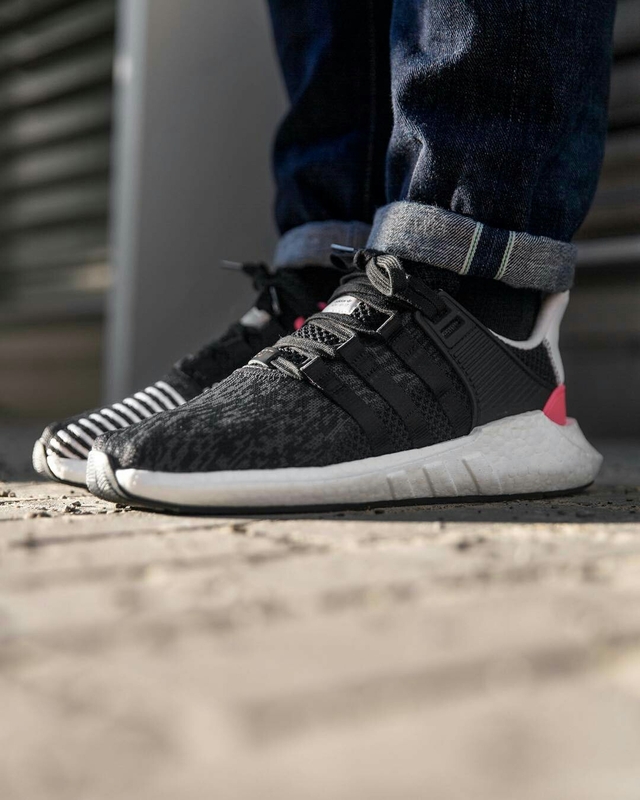 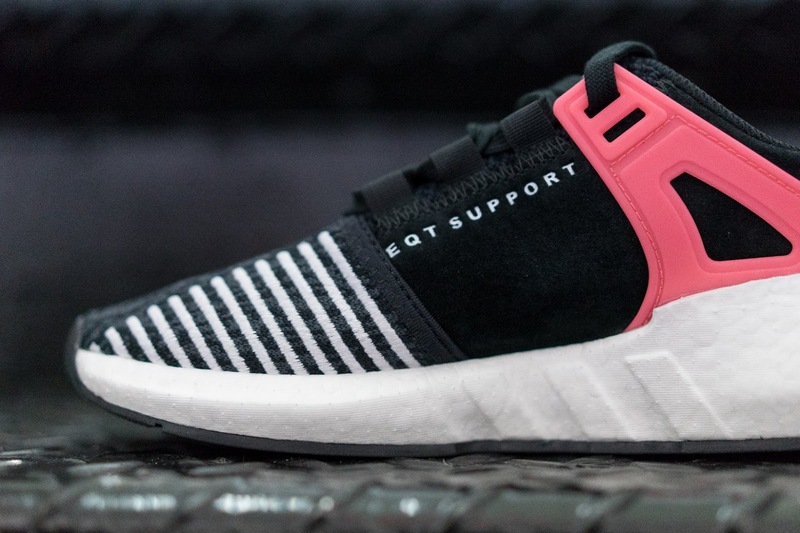 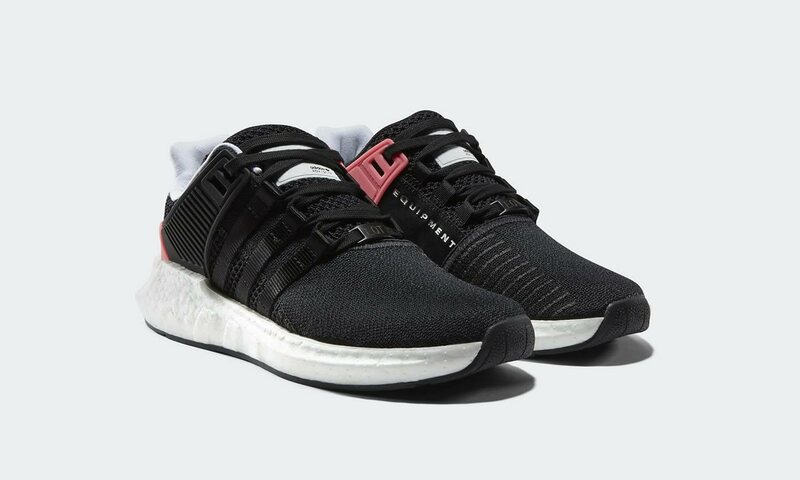 Based off of the Original EQT Support 93 model, the adidas Originals EQT Support 93/17 is constructed out of a woven knit upper done in a pixelated noise pattern. 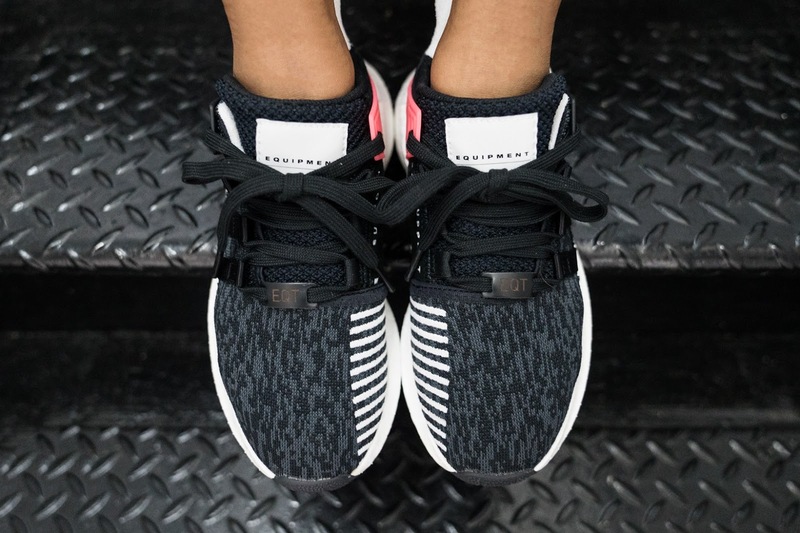 Adding a luxe feel to the shoe are the premium nubuck panels and webbing-tape 3-stripes. 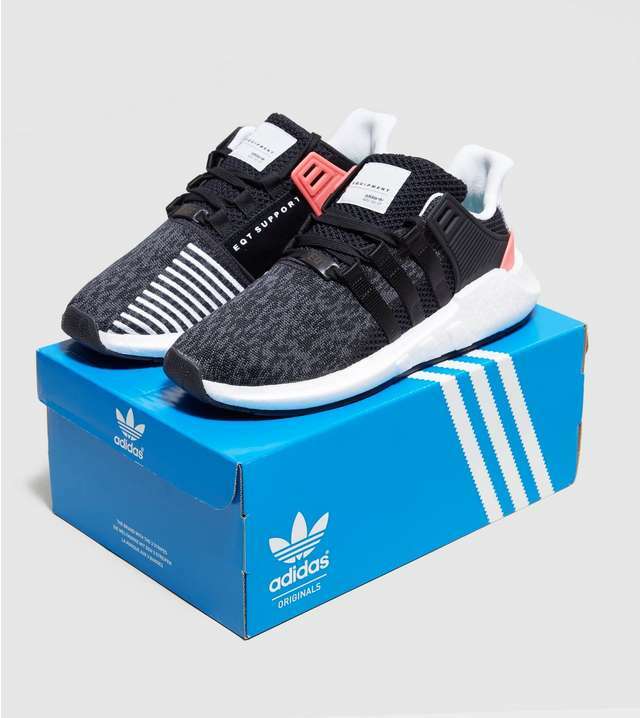 Embroidery details and a contrasting heel unit adding add dimension to the new adidas silhouette. 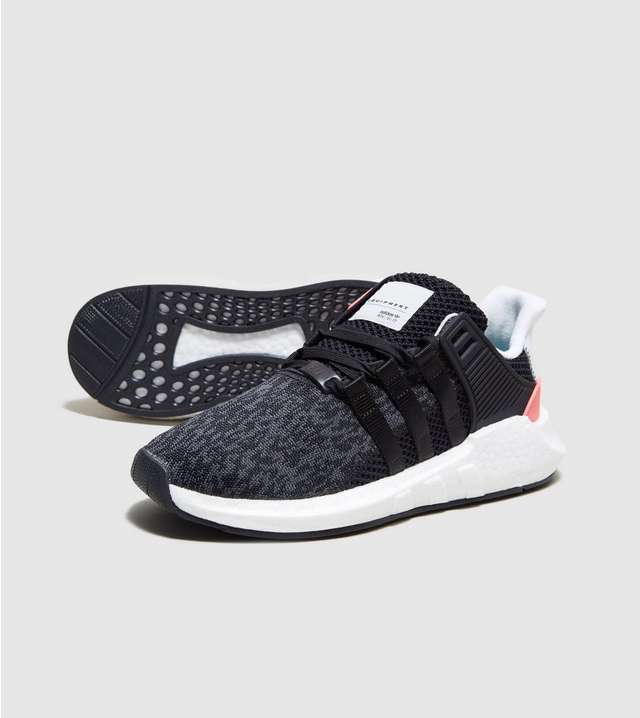 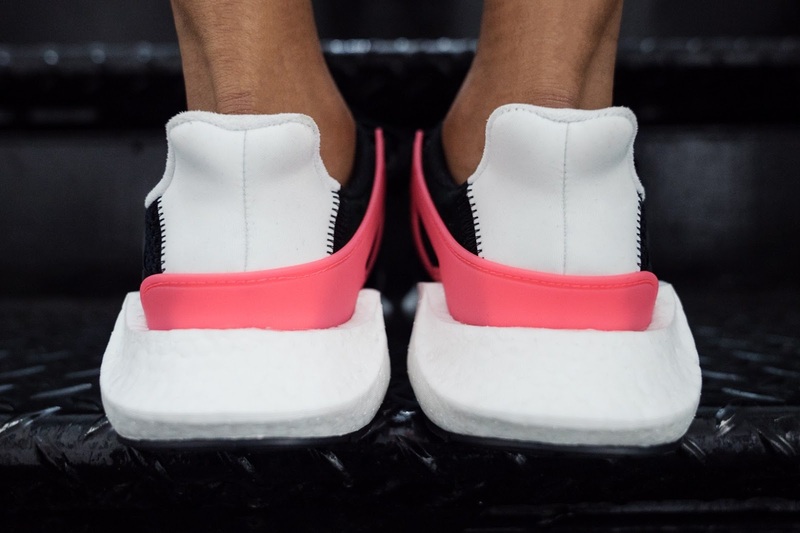 Tech-wise, the shoe comes with an OrthoLite® sockliner, a TPU support panel and of course, the full-length BOOST midsole unit. 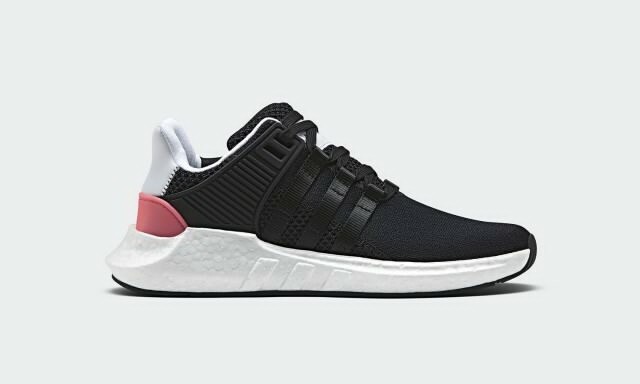 👉You can Find the kicks Now Through Size,£130.00.